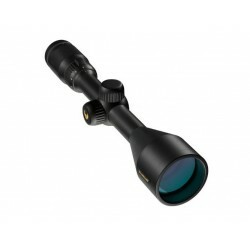 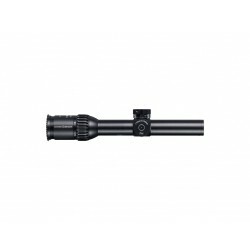 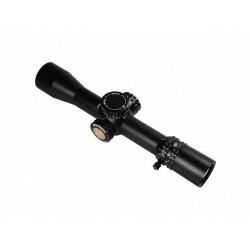 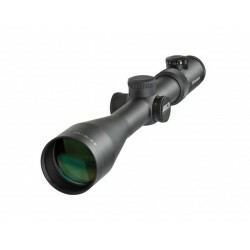 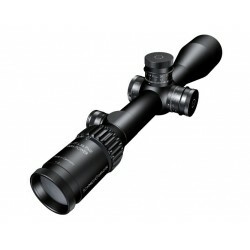 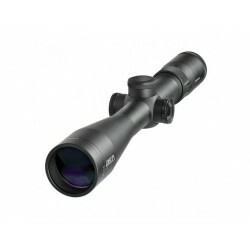 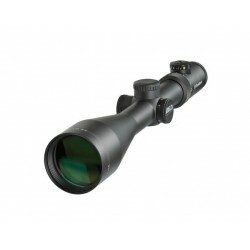 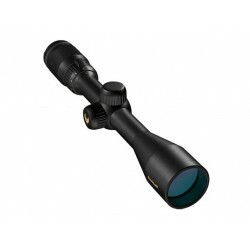 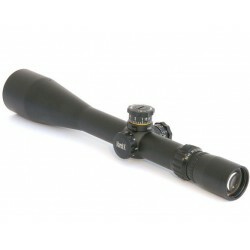 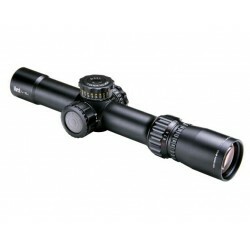 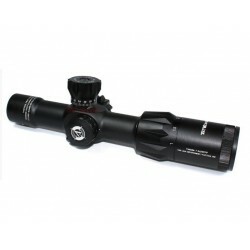 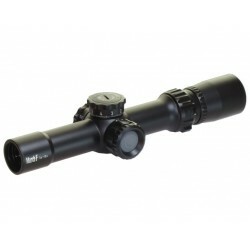 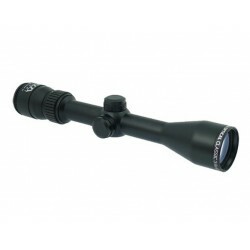 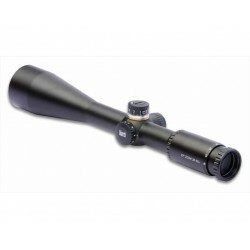 The new 3-12x54 PM II Ultra Bright is the first scope within the new PM II Ultra Bright line. 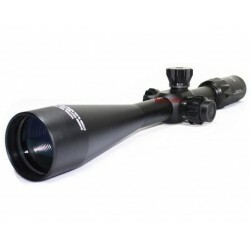 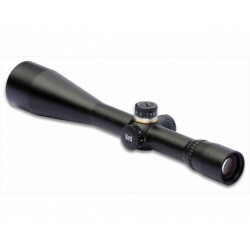 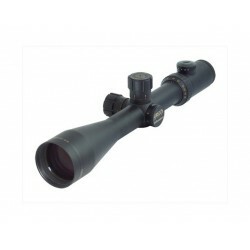 Transmission is remarkable at more than 96% and, combined with a field of view of 12.5m/100m, this scope is the ideal device for ambitious tactical and sporting shooters. 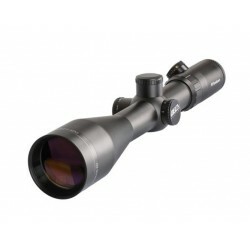 The focus is on precise shooting particularly under low light conditions at medium and long distances. 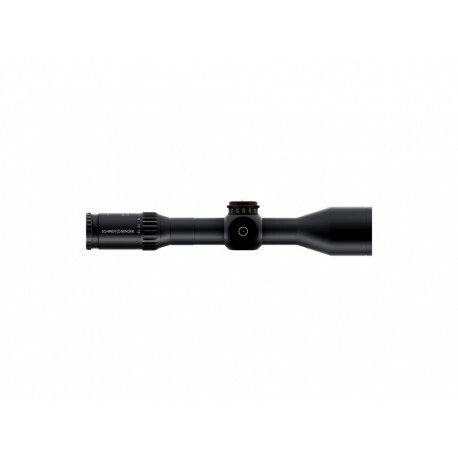 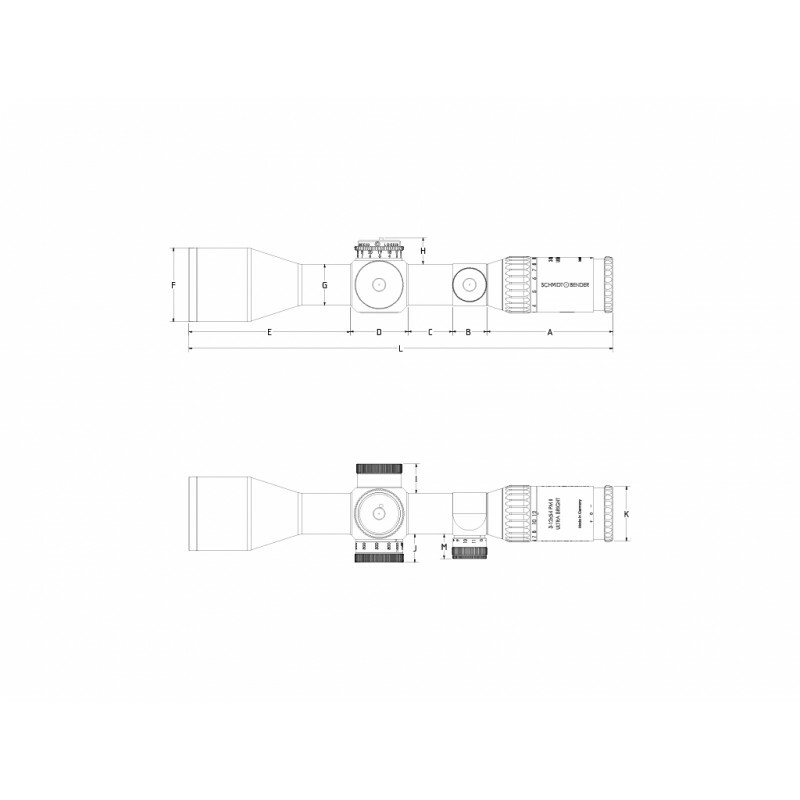 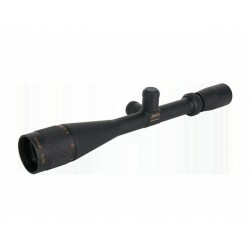 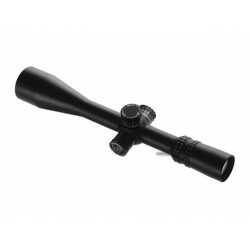 The Ultra Bright line of riflescopes sports a revised design: more rounded shapes and flat turrets result in a harmonious interplay of military strength and timeless elegance.